ABC Travel & Consulting is a consulting company, which operates worldwide in the tourism industry. We are valued for the goals we achieve, the effectiveness of our advice, and the sustainability of our project results. 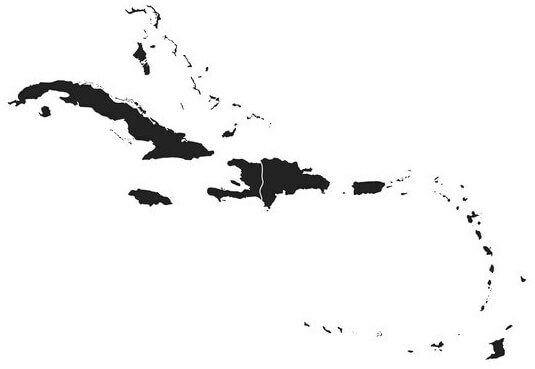 All our partners are located in Caribbean. Please find some of our partners below. 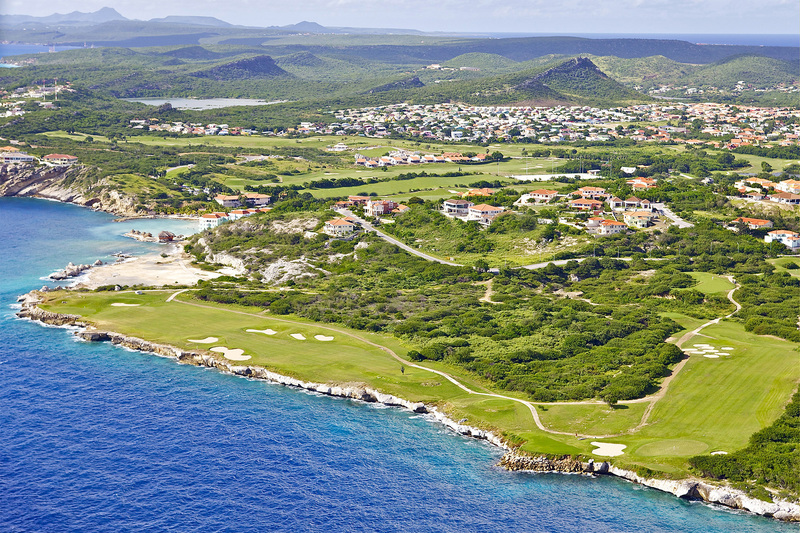 Enjoy life in a unique place where Curaçao is at its best. Find peace of mind by the clear Caribbean Sea. Relax on the spacious beach in the shade of a gently rustling palm tree. Play golf on a challenging and attractive course. 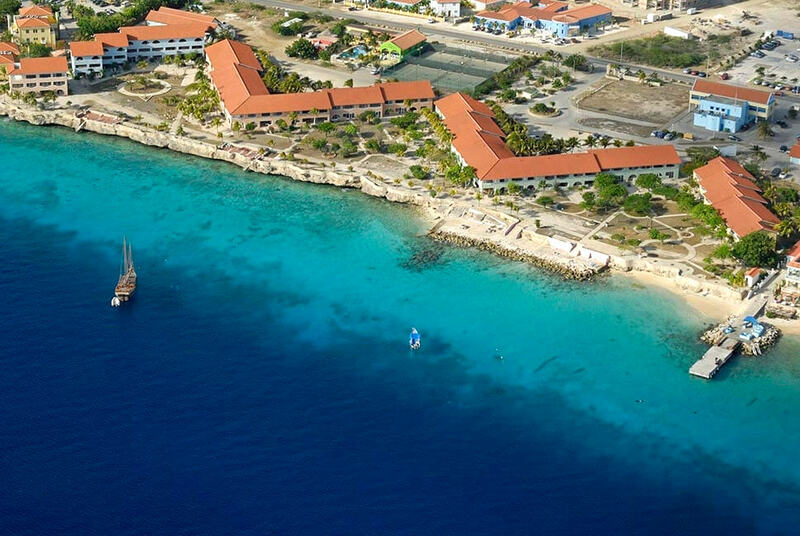 Bonaire Seaside Apartments offers elegance with all of the charm and convenience you could want in a vacation retreat. 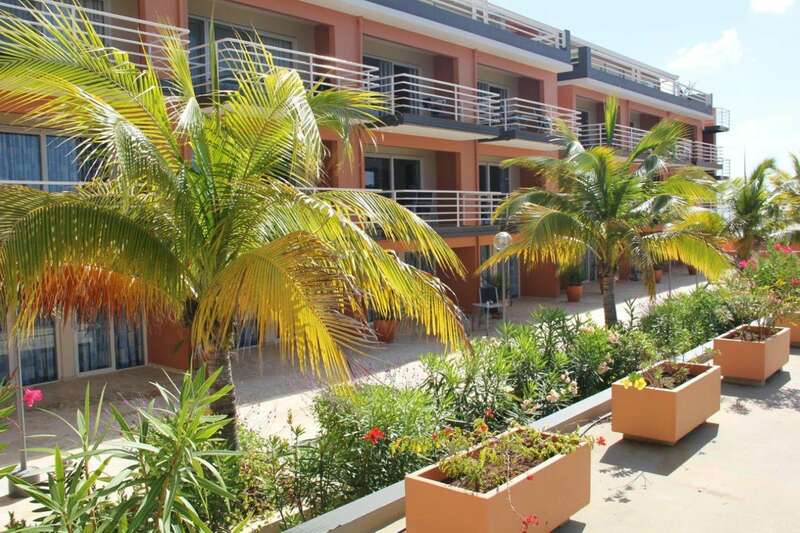 Located in the heart of Bonaire’s capital Kralendijk and directly on the Boulevard, you are just steps away from diving, restaurants, shopping and the warm welcome of the islands residents. 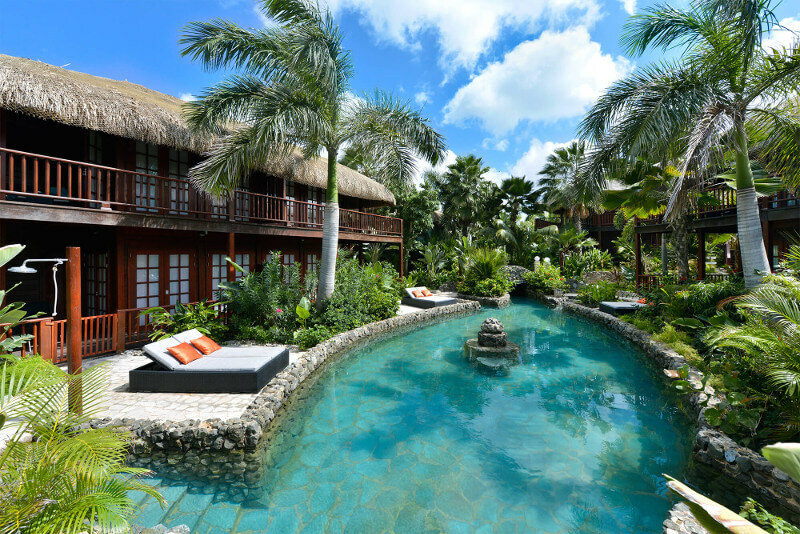 Den Laman Condominiums is an exclusive, intimate waterfront dive resort located central on the Island. Fifteen very spacious, modern and comfortable studio’s, 1- and 2-bedroom apartments with a small private beach in front of the resort. 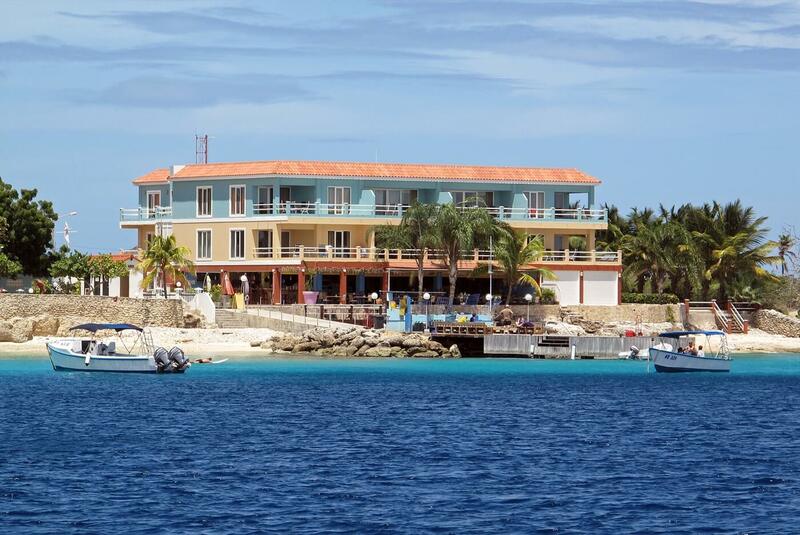 Sand Dollar Condominium Resort is a waterfront dive resort and offers some of the most spacious, cosy and comfortable studio, one, two and three bedroom condominiums on Bonaire. Private porches offer striking views of the Caribbean Sea. 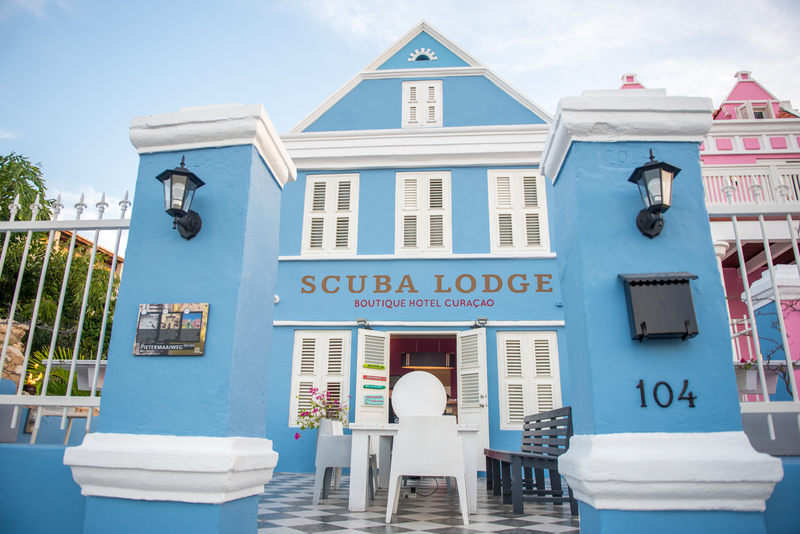 The personal touch that will make you feel right at home and the genuinely friendly staff whom will ensure that you have the best experiences the Island has to offer, is what makes us the ultimate place to stay in Curaçao for divers and non-divers alike. At the most beautiful island in the Caribbean, on the most desirable beach of Tropical Curaçao you will find Kontiki Beach Resort. This luxury Resort offers everything to make your holiday an unforgettable experience.